Even with the kids and the husband at home, it is still possible to escape and spend some quality time by yourself. Every now and again it’s important to have some alone time, especially if you’re constantly looking after a family. There are many things that I love doing to relax when getting some me time. I think it’s important to find some activities that you can enjoy alone. Reading is one of my favourite means of escape. I love losing myself to a good book for hours on end. E-readers like the Amazon Kindle allow you to purchase books online to download, at a much cheaper price than buying a hard copy. 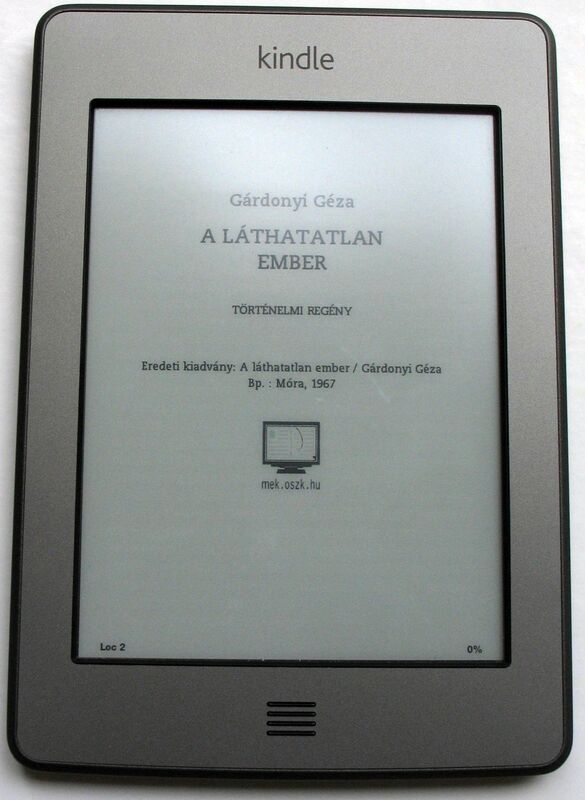 You can also download e-reader apps for your mobile phone or tablet. Amazon for example do an application for all devices. As well as e-readers, there are a few different games out there I enjoy playing on my mobile. Crosswords are a favourite of mine, there are loads of different apps for different difficulties and variations. As well as crosswords, I do also enjoy playing online bingo. Since it has become so popular, I have started playing mobile bingo on my phone. Sites are always offering bonuses and promotions, it’s important to shop around to make sure you’re getting the most for your money. I do spend a lot of my spare time working on my blog. It’s easy enough for anyone to set up a blog of their own using free sites like WordPress and BlogSpot. If you start getting a lot of traffic to your website, this opens up opportunities such as writing product reviews in return for free products that fall within the same niche as your blog. You can also use your spare time to pick up new skills. Hobbies such as painting and knitting can be a good creative outlet as well as giving you a small business opportunity as your skills develop. Handmade items also make for excellent gifts as they are so personal. There are video tutorials on YouTube for almost anything, have a look and see if there are any free online resources in your dream hobby. I’ve given you just a few examples of different ways to get the best out of your alone time. There are a number of different hobbies and skills that you can take up at home, whatever your tastes.